There's only so much a hotel can provide when you have high-end hopes for executive housing. 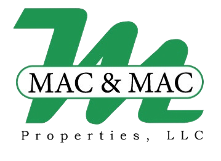 Mac & Mac Properties, LLC is a corporate housing and real estate investment firm located in Canonsburg, PA. We offer spacious, high-end corporate housing at a much lower cost than the large national corporate housing providers, hotels and extended stays. Many of our properties are owned not subleased. By removing the middle-man we are able to pass these cost savings on to our clients. Our properties offer spaciousness and privacy that allows you to relax and refuel in a comfortable home environment - something an apartment complex or hotel can not provide. Do you really want to hunker down in a tiny hotel room or apartment whether you are working or on vacation? 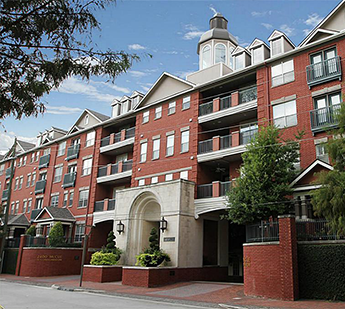 When it comes to catering to your need for comfort, convenience and space, we can statisfy them all with our corporate and direct ocean front vacation rentals located in New Smyrna Beach, FL, Houston, TX, Pittsburgh, PA, and the surrounding areas south of Pittsburgh, such as Canonsburg, PA and Washington, PA. Customer service and satisfaction are the underpinnings of our business. 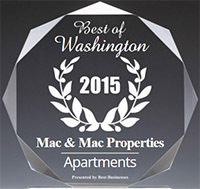 Servicing our clients' needs is our top priority. Our company has grown quickly throughout the last eleven years and has worked with Fortune 500 companies such as Mylan, Weatherford International, GE, Range Resources and many medium to small businesses. We are committed to excellence, professionalism, and integrity, and strive to make your corporate housing search simple, and even enjoyable.